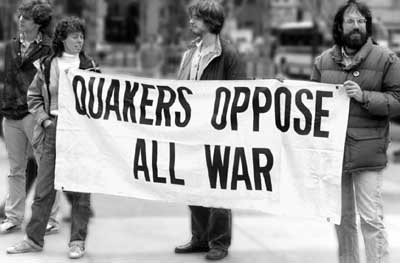 The American Friends Service Committee was founded during World War I by Quakers who wanted to support their country, but still advocate for worldwide peace. It was a co-recipient of the Nobel Peace Prize in 1947. Since then, it has grown exponentially and now has offices all over the United States and abroad. Their offices have different areas of focus depending on the region, and the Tucson office focuses on advocacy for incarcerated people and improved prison conditions. This would be a good place to work for students interested in immigration law or incarcerated peoples’ rights. Most of their internship opportunities are paid. Check here for current opportunities. Contact afscaz@afsc.org with inquiries.